Edward Johnson is a lawyer who genuinely cares about the well-being of his clients. 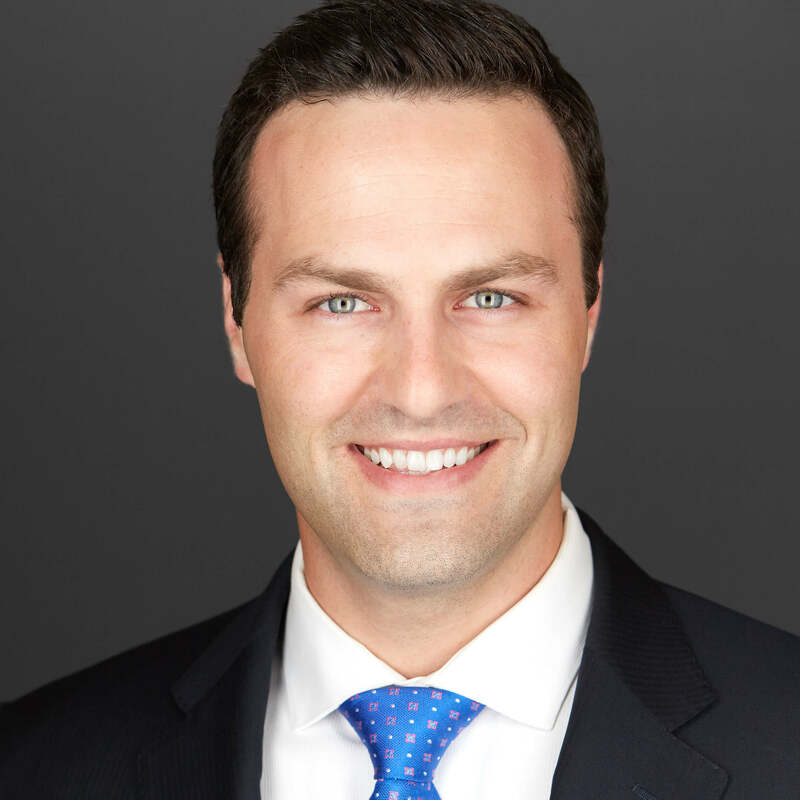 SuperLawyers.com nominated him as a rising star in criminal defense in 2016 – 2018. He was named one of the “Top 10” Criminal Defense Lawyer under 40 in Illinois by the National Academy of Criminal Defense Attorneys 2014-2018 because of his success in his cases and his drive to help his clients. He graduated from the University of Denver’s Sturm College of Law. Edward Johnson draws on his extensive experience, both here in the state of Illinois and his time in the Colorado criminal defense system. He has passed the bar in both Illinois and Colorado. His vast experience in the courtroom and the in-depth knowledge of federal and state criminal law has proven to be a winning combination for his clients’ legal defense. His ability to portray his defendants in a positive light and artfully present arguments that win over both judges and juries have repeatedly proven to be a winning strategy. Mark J. Galler, Jr., was admitted to the Illinois State Bar in 2014, the United States District Court for the Northern District of Illinois in 2015, and concentrates his practice in the areas of Criminal Defense handling matters from traffic violations to first-degree murder. Mr. Galler also practices Civil Litigation, specifically personal injury, breach of contract, and real estate. Mr. Galler was raised in Inverness, Illinois, and received his B.A. from DePaul University in 2011 where he was named to the Dean’s List and was a member of the Tau Sigma National Honor Society. Mr. Galler received his J.D. from The John Marshall Law School in 2014. During his tenure at The John Marshall Law School, Mr. Galler was a member of the Trial Advocacy & Dispute Resolution Honors Council and the Advisory Board for the Office of Professionalism and Engagement. In 2017, the United States District Court for the Northern District of Illinois, in conjunction with the Chicago Chapter of the Federal Bar Association, awarded Mr. Galler with an Award for Excellence in Pro Bono Service. Other credentials include membership in the Illinois State Bar Association, Chicago Bar Association, Justinian Society, and The John Marshall Law School Job Advisory Board. 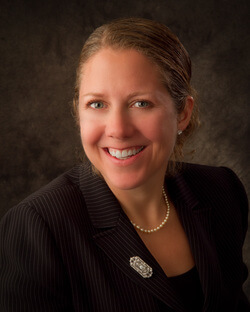 Cordelia Coppleson is a former States Attorney and accomplished litigator. Drawing on almost 20years of trial experience, Cordelia has won jury trials all over Chicago. In addition to serving as Assistant State’s Attorney, she undertook a variety of training initiatives to better fulfill her obligations. Among these courses were Ethics and Professionalism for Prosecutors, DUI Prosecution Seminar, Technology Topics for Prosecutors, and Litigation Technology. She also completed training in using evidence related to gunshot residue or fingerprints, DNA, blood evidence and jury selection. Coppleson completed her degree in American studies at Union College in Schenectady, New York, before earning her law degree and gaining admission to the Illinois Bar. When not working, she enjoys refereeing games through the American Youth Soccer Organization and spending time with her growing family. She has the experience and expertise to take on any case. Bennett T. Wilcosky is an attorney who uses his knowledge of the criminal justice system to ensure your rights are respected. 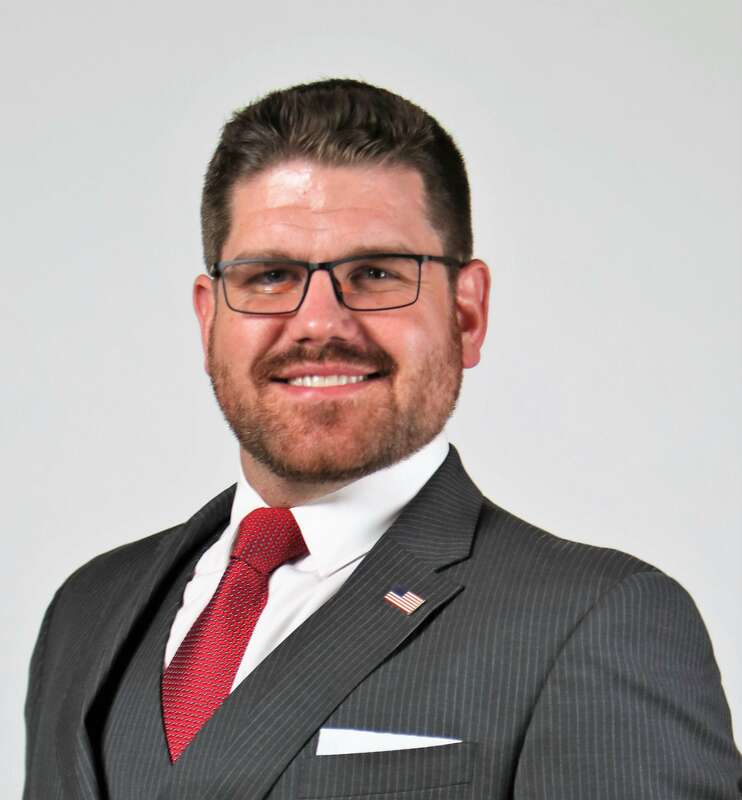 While earning his Bachelor’s Degree in Criminal Justice Sciences, Bennett worked for the McLean County State’s Attorney’s Office where he focused his efforts on prosecuting major felony offenses, including a multi-defendant First-Degree Murder case. This experience not only reinforced Bennett’s passion for the criminal law but also provided him with first-hand exposure to the flaws in America’s justice system. Bennett knew he wanted to defend clients against a broken system, so he promptly enrolled in IIT Chicago-Kent College of Law. He studied courses which would help him defend clients both inside and outside the courtroom. Between classes, Bennett received additional hands-on experience working at criminal defense and civil rights law firms across Chicago. 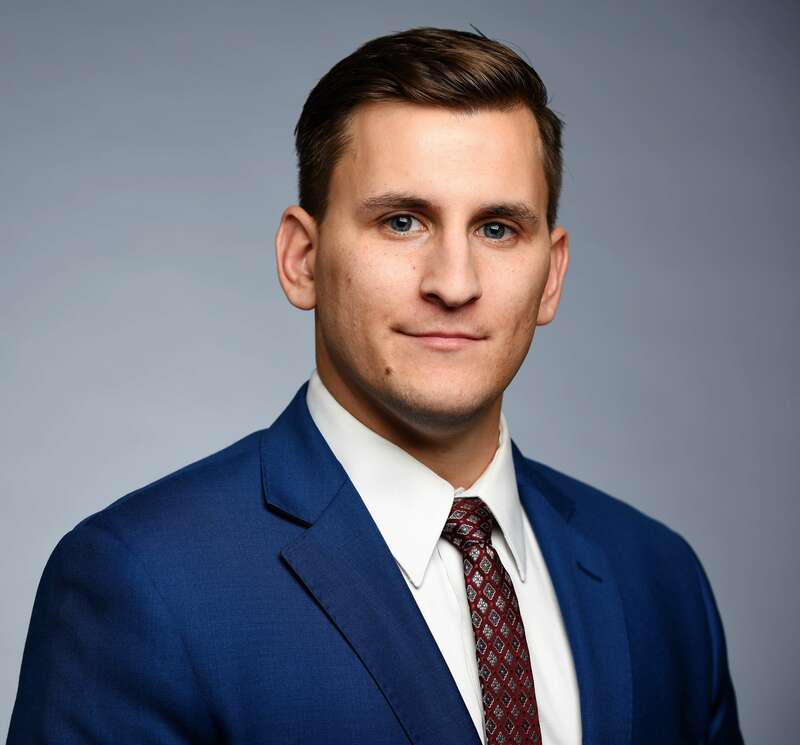 After graduating from law school, Bennett was admitted to the Illinois State Bar, and continued working with clients facing serious criminal offenses. Bennett Wilcosky will use his criminal law experience to stand by your side in your fight against the criminal justice system. Carolen’s a former One Million Degree Scholar recipient. This program administers a critical system of support which allows her to reach full personal and professional potential. She has taken the initiative to merge the effort of Julian High School students and the Rainbow Push Coalition to acknowledge the injustice in our legal system, violence in our communities, and a mass support for the Justice for Olivia Moody movement. These actions have produced an award-winning documentary and a successful peace day event aided by the Northwestern Center on Wrongful Convictions – Innocence Project. Carolen is pursuing her undergraduate studies. She is currently enrolled in Constitutional Law and Political Science Courses. She will be graduating next year and will fully concentrate on law school. Damien graduated from Dublin City University with a Bachelor’s degree in Civil Law & Society. While in school Damien interned with the Irish police force, as well as interning with a Barrister in the High Court of Ireland. These internships helped Damien see how the legal system in Ireland works from different angles and inevitably pushed him to pursue a career in law. 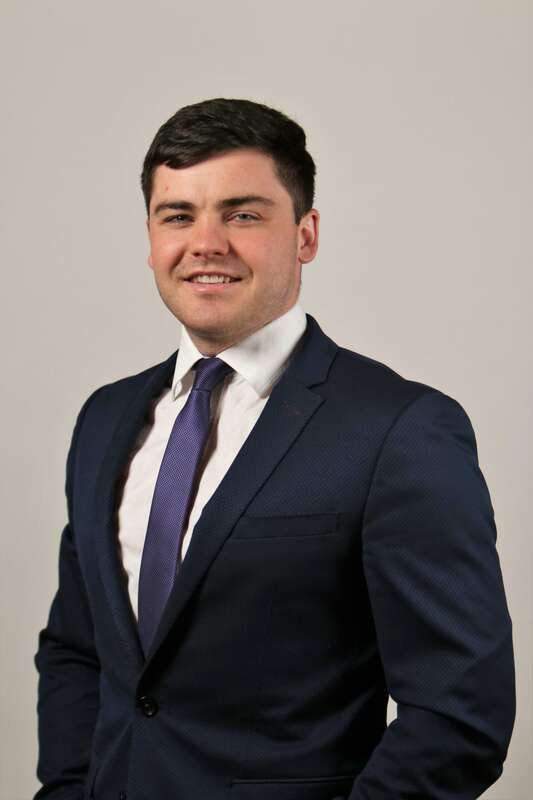 After graduating from University, Damien interned for a year at a law firm in Dublin working on Civil and Employment law cases before ultimately making the decision to try his hand in America. Damien has traveled to Chicago from Ireland to get a flavor for how the US legal system works and use what he has learned to try to pave a way for himself. Damien is an organizer for one of the biggest annual homeless fundraisers in the country of Ireland. It involves sleeping on the streets of Dublin and raises money for a number of charities that aid the homeless. He is currently applying to law schools in the United States. Jerry Hilger is the President, CEO and Lead Private Detective for SOLVED Investigations, Inc. He is a retired police lieutenant serving over 20 years with a Chicago Suburban police agency. As he rose through the promotional ranks with his department, his police accomplishments include the Lyons Club Officer of the Year Award for the years 2000 and 2005. He was the recipient of honorary recognition into the International Police Hall of Fame in 2001 for his team success during his detective assignment with the Illinois State Police Joint Homicide Task Force. He spent several years revising most and creating many of his police department’s general orders and policies and procedures manuals. His educational achievements include a Master’s Degree in Public Safety Administration (PSA), with minor in Criminal Justice/Psychology from Lewis University. Lieutenant Hilger also attended and successfully completed the accredited Northwestern University Center for Public Safety, Police Staff and Command Training Program in 2004. He also served for more than five years as an adjunct instructor for Morton Community College, teaching courses in Organizational Administration and Law Enforcement Policy and Procedures II, and has successfully published research on High-Speed Police Pursuits and The Community Policing Philosophy. Lieutenant Hilger is the proud father of two healthy and talented daughters. For more information on professional investigative services, please log into www.TeamSolved.com. 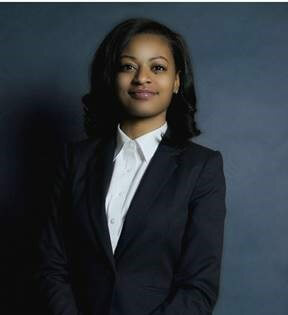 Mysirell Green assists Edward Johnson as a part-time Investigator and Law Clerk. He accompanies Edward Johnson to the crime scene, to court, and more to provide helpful insights into our cases.